Developper ...and site are back ! 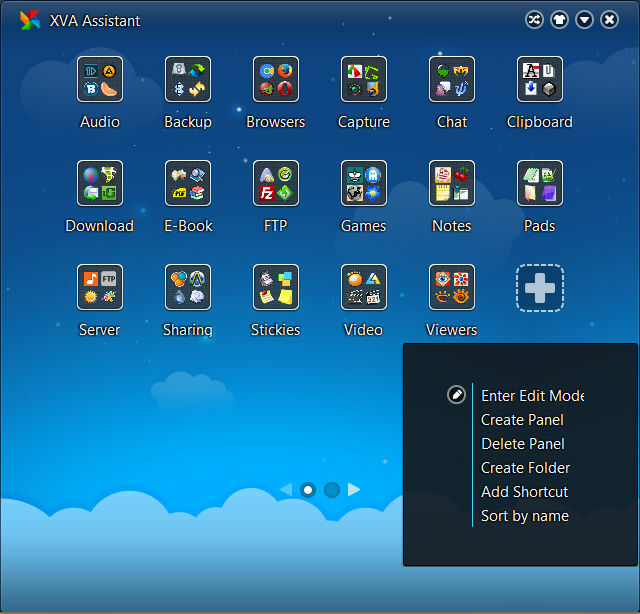 If needed I can upload the last version of XVA Assistant (0.5.2017.0511). @Stroport: thanks for the notice -- updated entry.